A Healthy Community is a Diverse Community! 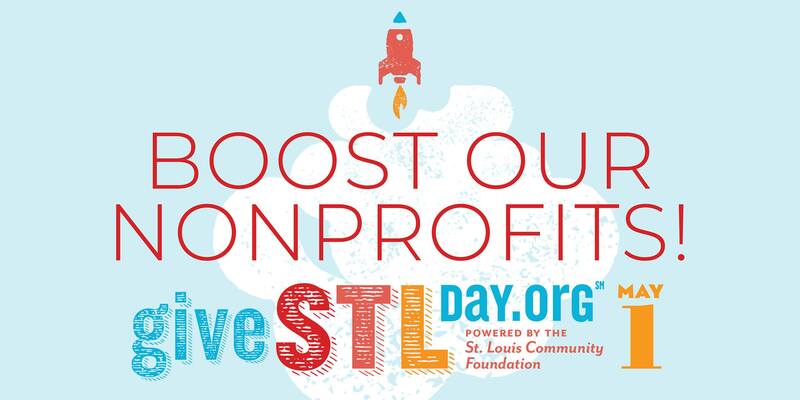 Once again, Give STL Day and its 24-hour day of online giving will shine the spotlight on our region’s vast assortment of nonprofits, their missions, and the extraordinary ways they make St. Louis special. Save the date of May 1st to give to your favorite non-profits in St. Louis! The funds acquired from Give STL Day will be used to produce a documentary about St. Louis icon, Annie Minerva Turnbo Pope Malone, highlighting her as a scientist and an inspiration that falls in line with the promotion of STEM. If you are worried you will let the 1st of May come and go without contributing to your only interactive theater for social change, you can schedule your donation! 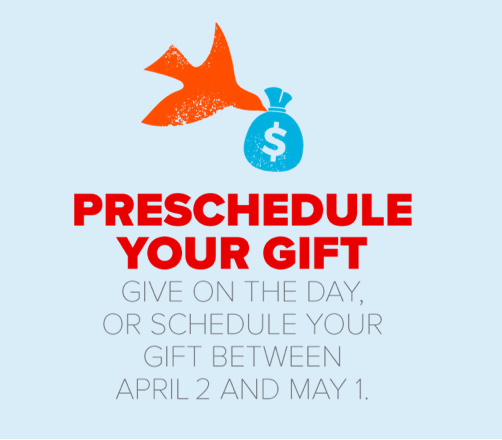 Anytime between April 2 and May 1st, you can set the dollar amount that you plan to donate. 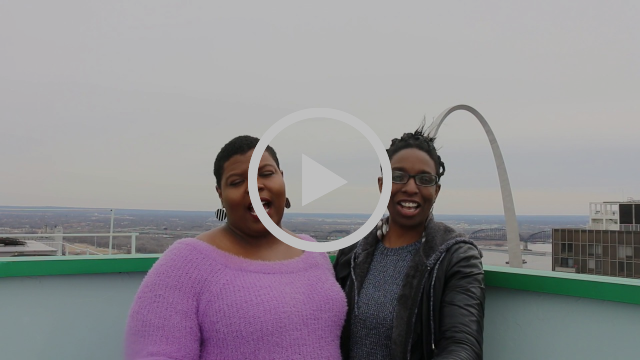 This is a wonderful feature if you plan to give to several St. Louis Non-Profits!